36 Awesome Test Prep Review Ideas! Use QR Codes. 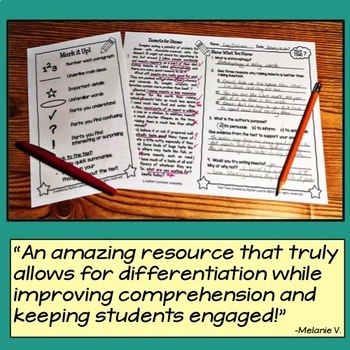 Find out how from Stephanie at Math Teacher Time Out. Ask the whole class or a small group a question (or display with document camera). Have students answer on individual white boards. Say, “1…2…3…Show!” to have all students show their answers at once for quick assessment. 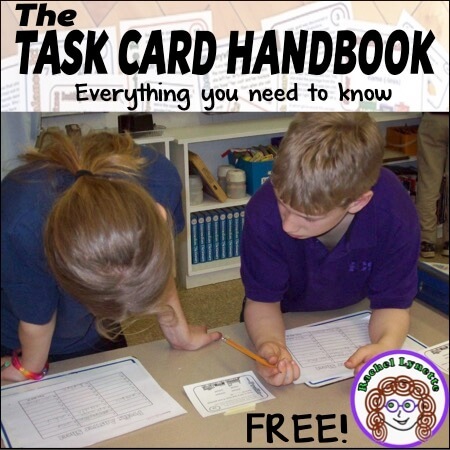 Have students quiz each other in pairs with task cards, flash cards, or other test prep questions. 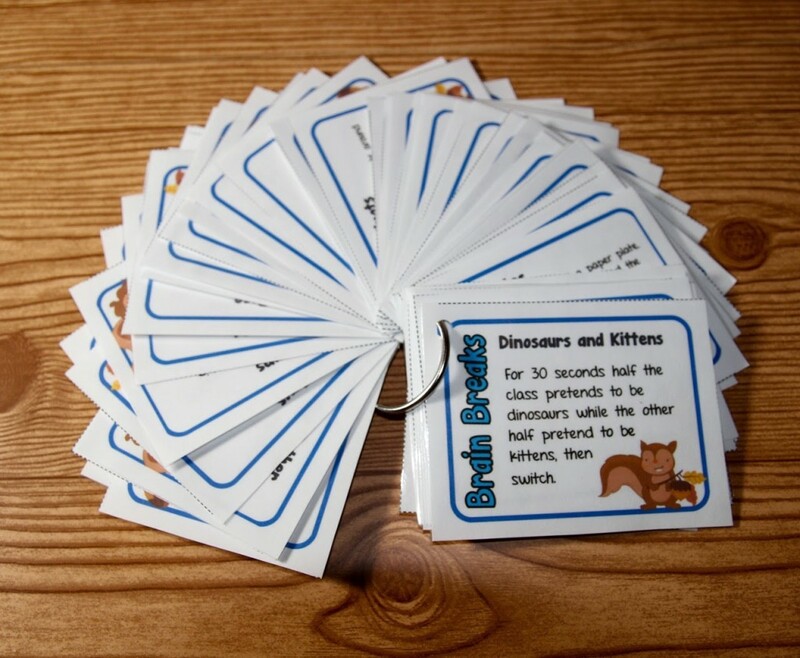 Surprise your students by hiding question cards under a few of their seats. Announce, “Hot seat!” at some point during the day. Students with questions are challenged to answer (possibly with help from classmates). Find out more about Hot Seat from Caitlin at Kindergarten Smiles. Outside: Allow students to write answers in chalk on the pavement. Make a test prep PowerPoint. Use individually or with the whole class. It doesn’t have to be fancy, but a little animation will make it fun! 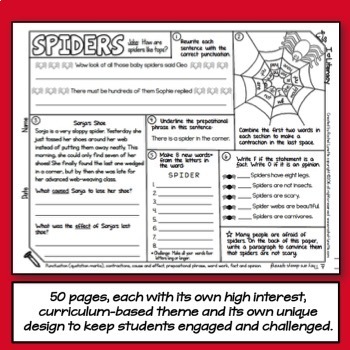 Don’t forget those interactive notebooks you’ve been working on all year. Partner review will keep them accountable. Use the Plickers app to make test review fun and easy. Find out how here. Have students create test problems and quiz each other. Or use a question from each student to make a mock test for the whole class. Try this fun and free Fact Swap game with your whole class. Split the class into two or three teams. Teams get a point for correct answers. Add a fun extra point by allowing the student who answered correctly to try to make a basket with a foam ball. Play BINGO with review questions. Use exit tickets. 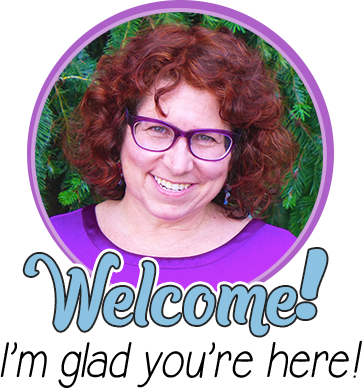 Find out how from Cassie at Create-Abilities. Hide question cards around the room. Students hunt with an answer sheet, answering as they go. 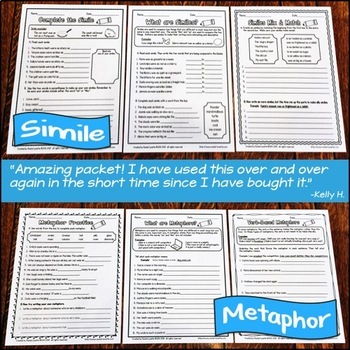 Try this fun game using sticky notes from Alyssa at Teaching in the Fast Lane. Set up a review quiz in the form of a pub quiz, with teams of 2-4 students. Review Jeopardy style and give the answers, requiring students to answer in the form of a question. Use an online crossword puzzle program to make crosswords puzzles for review. For challenging or monotonous subjects, allow students to earn Brain Breaks after a given number of correct answers. Play Scoot or go on a gallery walk (put the cards on the wall). Or go outside and put questions all over the playground. Use a board game, such as Checkers, Trouble, Battleship, or Connect 4. Students must answer a question card before taking their turns. Put review questions on Jenga blocks. Test prep stations: Different skill at each station, rotate them through in groups. This post helps you make sure your centers stay organized. Play Circle Up! Put kids in two circles of equal number, one inside the other. The inside circle faces the outside circle. Each student has a question card. Students each quiz the student across from them. Then, the inside circle moves one to the right. Repeat. There are fun variations. 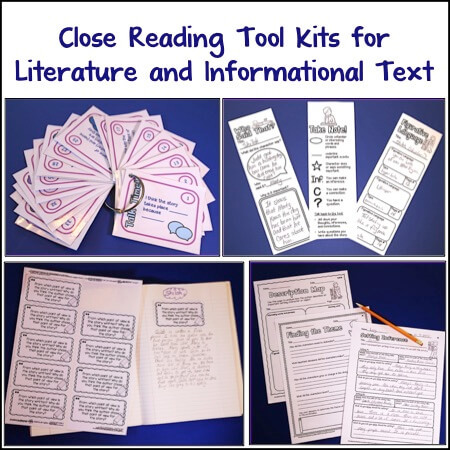 Find out more with this freebie from Literary Sherri. Play I Have, Who Has with your class. 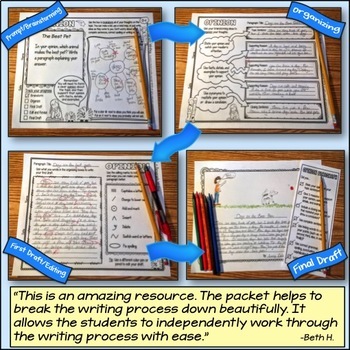 Have students make their own mini anchor charts for key concepts. Play Around the World. One student stands behind the seat of another student. The teacher asks a question. The first to answer moves to the next student. If the standing student loses the round, then he takes the other student’s seat. The idea is to go “Around the World.” Good for flash cards. Try turning your bulletin board into a test prep review game. 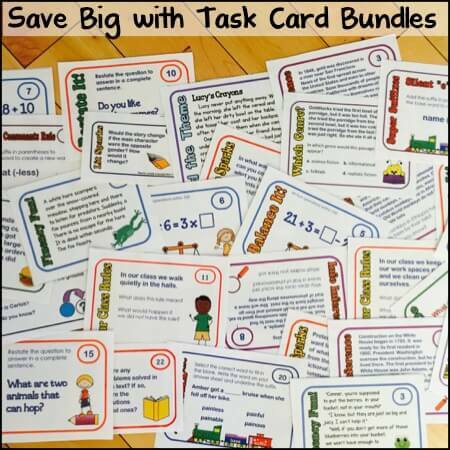 Try this free Buddy Test Prep game from Laura Candler. Allow students to write their name on tickets for every correct answer, and have a raffle for a few small prizes after each review session. Put review questions in quirky places: on the backs of bathroom passes and bathroom stall doors, on the wall where students line up, on the wall behind the drinking fountain or sink, etc. Squeeze test prep into odd moments: walking in line, waiting for a specialist, just before school lets out, whenever you have a few spare minutes. Have student pairs review on a “Walkabout.” Students review while walking together. Allow students to write answers in shaving cream on their desks. 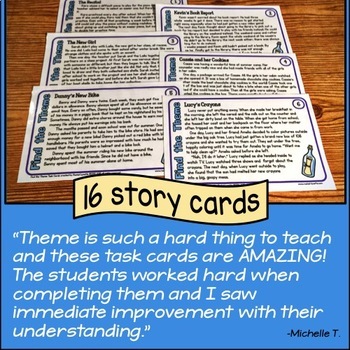 Looking for task cards for review? Here are a bunch! Don’t forget the Brain Breaks, especially between testing sessions. 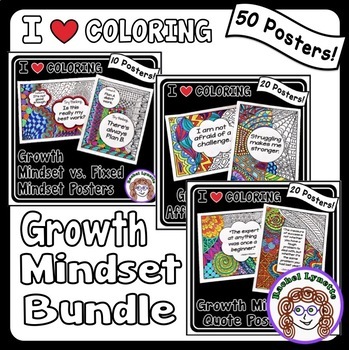 Your students will love these ones! I love these ideas. Reviewing with games takes the stress of the test away but yet holding them accountable ensures that their take away is meaningful. I’m excited to implement some of your ideas into my teaching. Great ideas, thanks for sharing! Quizzes are great. We use a fun online quiz template like http://www.kahoot.com or http://www.uquizgames.com so you put your own questions and answers in.